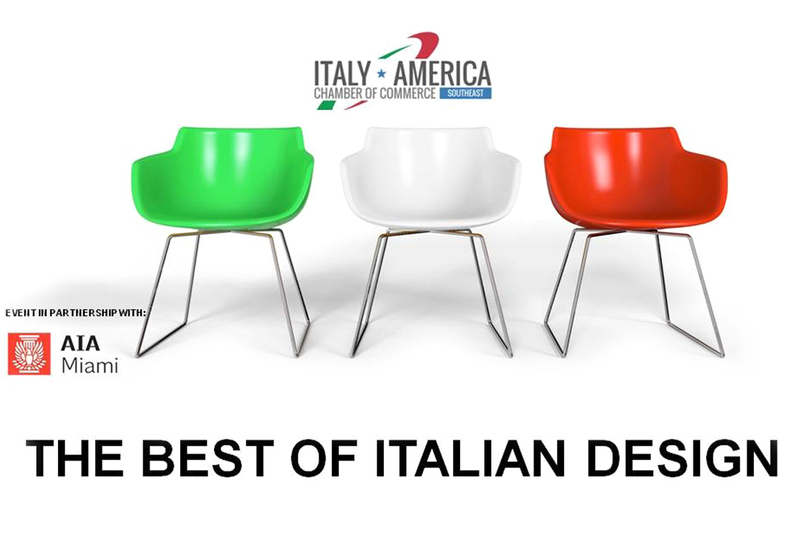 IGV is proud to take part into “The Best of Italian Design” on 19th -20th May 2017, a special event entirely dedicated to the interior design professionals. 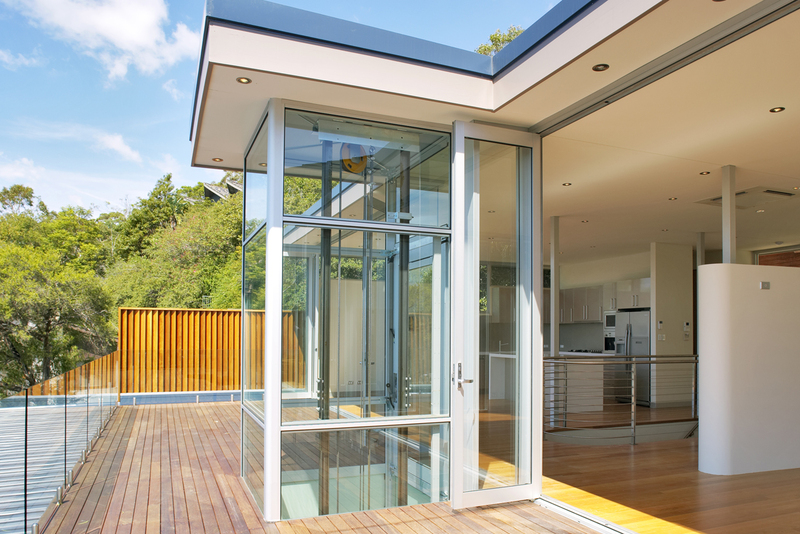 IGV will participate as a representative of the Made in Italy excellence with DomusLift, a bespoke homelift solution. 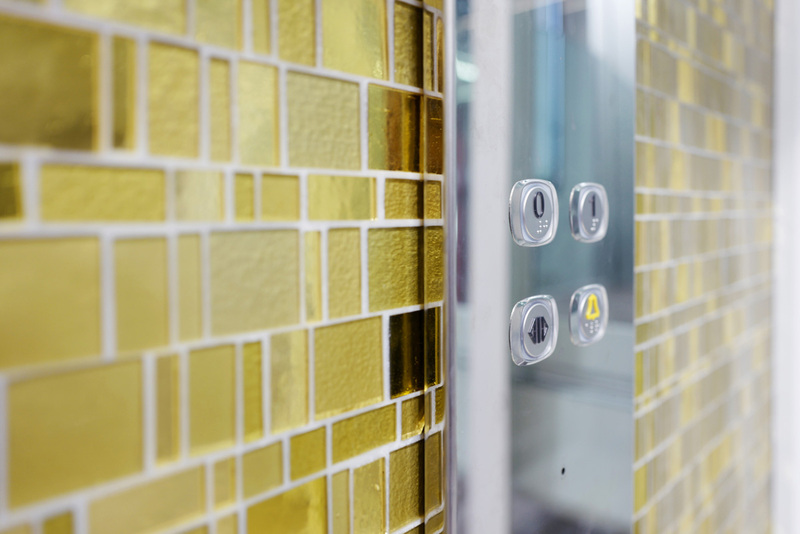 Green elevators in the DomusLift range are energy efficient and provide reduced energy consumption in line with IGV Group environmentally friendly vision. 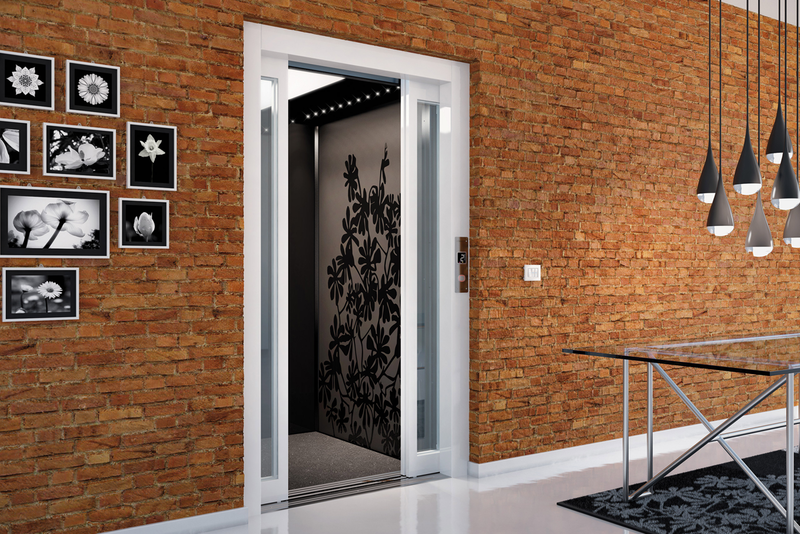 The design elevator DomusLift Liberty will give your house a unique look. 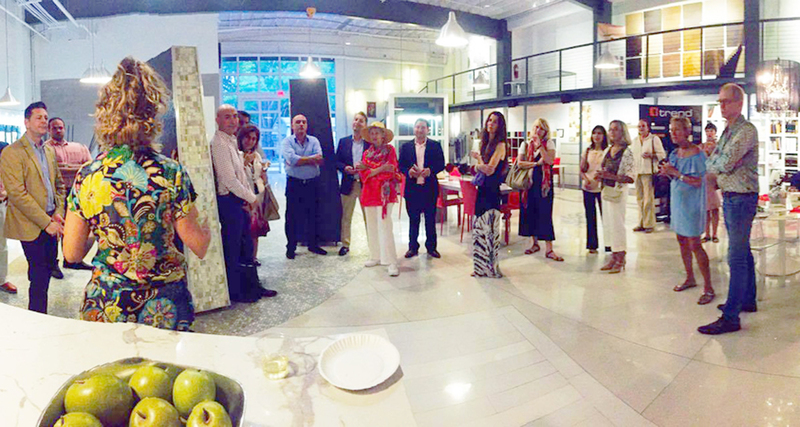 On last October 27, 2016, the DomusLift Showroom in Miami held an interesting workshop on luxury elevators. 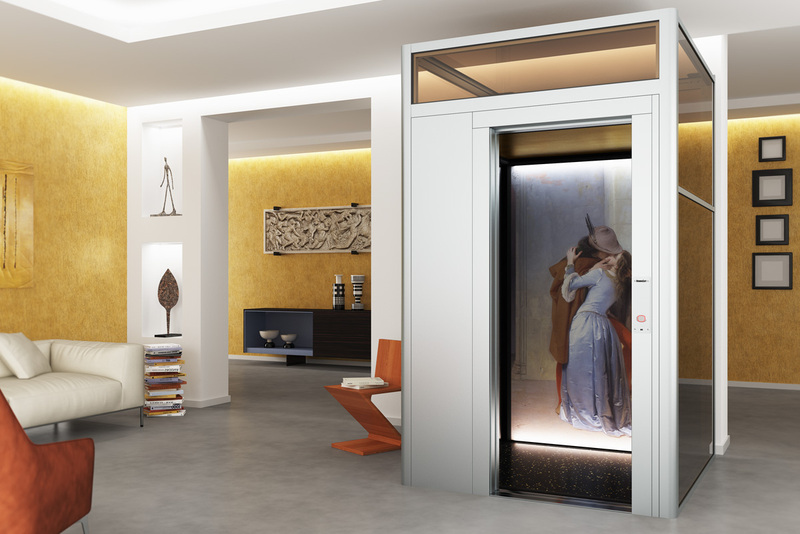 The new lifting platform model featuring Italian art masterpieces. 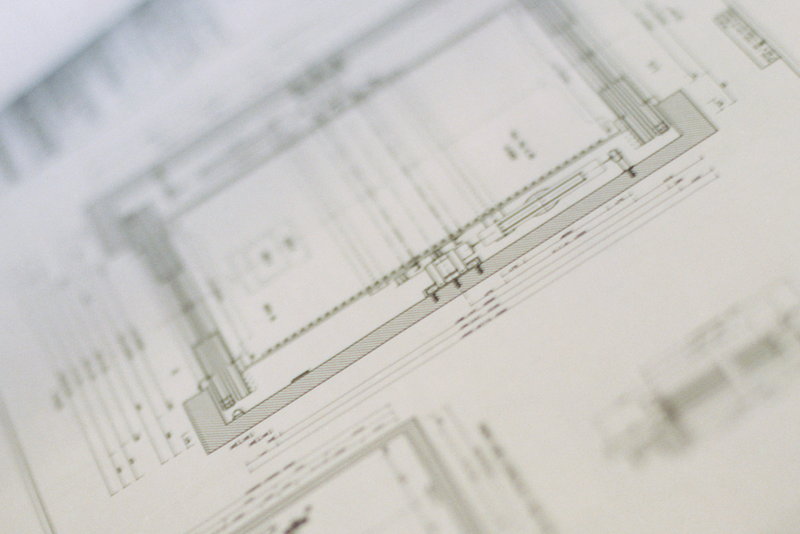 The design, engineering, construction and service capabilities of the DomusLift deliver exclusive and luxury home elevators. 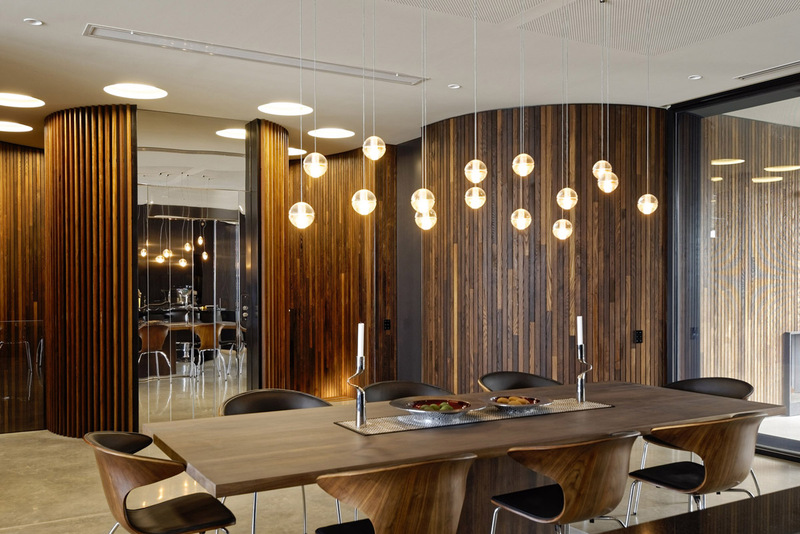 A panoramic elevator adds functionality with style to your home. 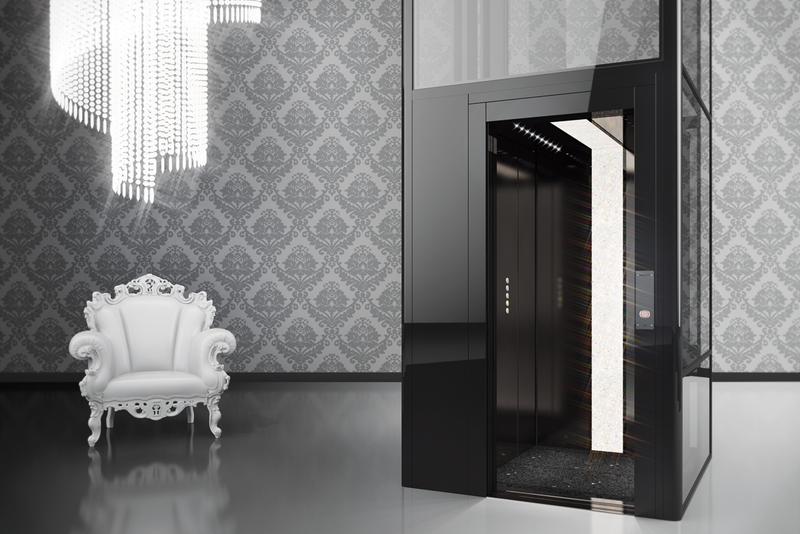 Design elevator means custom Italian luxury cabs with automatic sliding doors created in collaboration with renowned brands and designers.